Tom Benedict Knight, Simon Phillips, Russell Kilmister et al. With the heart of the British government under siege to terrorists, all hope rests on a lone SAS soldier to fight back and save the nation. 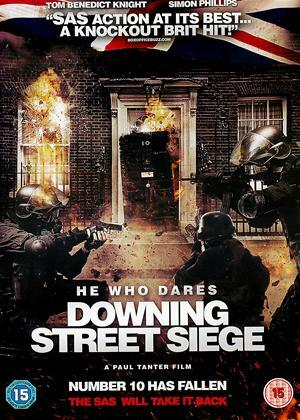 While political protests stretch the city's defences to breaking point, a group of terrorists, led by notorious criminal, Alexander Holt, storm through security at 10 Downing Street to take the Prime Minister hostage, leaving chaos in their wake. Cut off from the outside world, SAS Captain Chris Lowe must navigate through the corridors of power to free hostages and take down Holt and his crew.